Fuel for the champions of Valhalla. Cut down on your wait time and order ahead! *Norwegian meatballs in caramelized goat cheese gravy with pickled cabbage. *Pølse plate: Swedish potato sausage, melty Jarlsberg cheese, and lingonberries served over tangy coleslaw with Dijon mustard. Gluten free. *Smoked salmon salad: House smoked salmon, greens, pickled shallot, dill cream & lemon. Gluten free. *Veggie salad: House mushroom & hazelnut patties, greens, parsley vinaigrette, blue cheese. Gluten free. *Norwegian MEATBALLS in caramelized goat cheese gravy with sweet and sour cabbage, wrapped in our lefse. *House smoked SALMON, dill creme fraiche, pickled shallots, mixed lettuces and green cabbage, wrapped in our lefse. *PØLSE: Swedish potato sausage, melty Jarlsberg cheese, lingonberries, tangy coleslaw, Dijon mustard, wrapped in our lefse. *VEGETARIAN: house recipe mushroom and hazelnut patties, blue cheese, parsley sauce, and mixed lettuces wrapped in our lefse. *Mixed green salad with parsley vinaigrette, pickled beets and almonds. 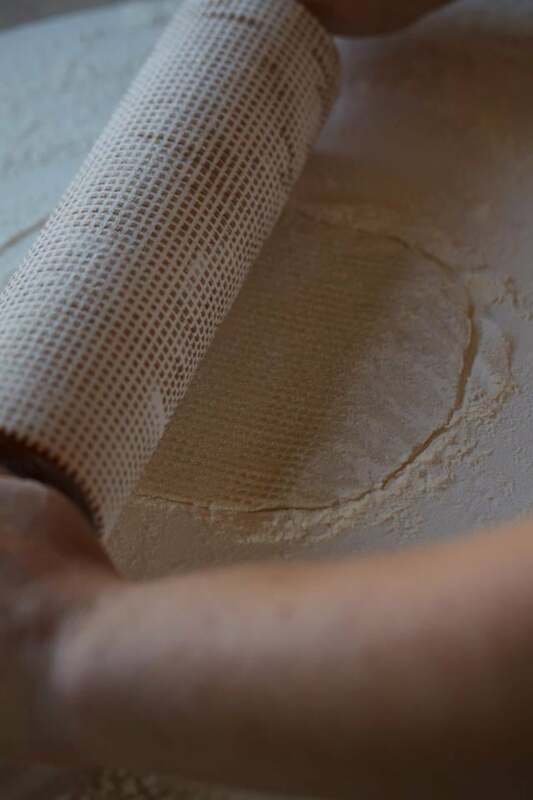 *Simple potato lefse with butter and North Sea Salt Works flake salt. *Simple potato lefse with butter and local honey. 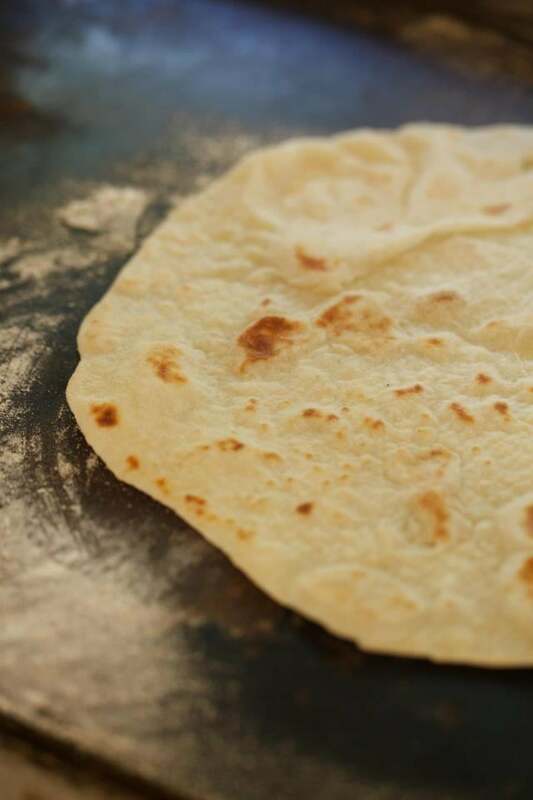 *Simple potato lefse with butter and cane sugar. *Local Lingonberry preserves and house made cream cheese, wrapped in our potato lefse. *Lemon curd and spiced pecans, wrapped in our potato lefse. *Winter wrap: roasted apples, walnuts, chevre and a brown butter sherry gastrique. 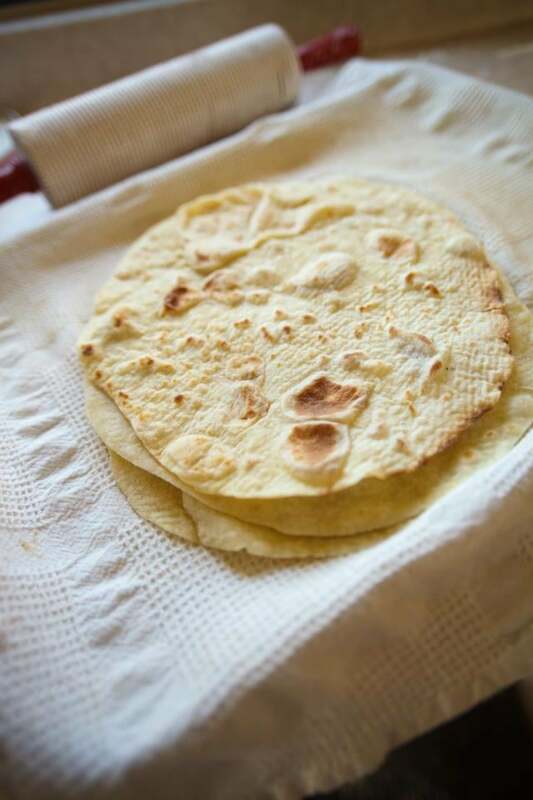 Delicious with both sweet and savory fillings, Norwegian potato lefse is a thin flatbread, rolled by hand and baked on a griddle. The finished product looks similar to a tortilla, but has a lighter texture and toasted potato flavor. You don't even have to leave your computer desk. Place an order with your favorite delivery service and keep the party going.